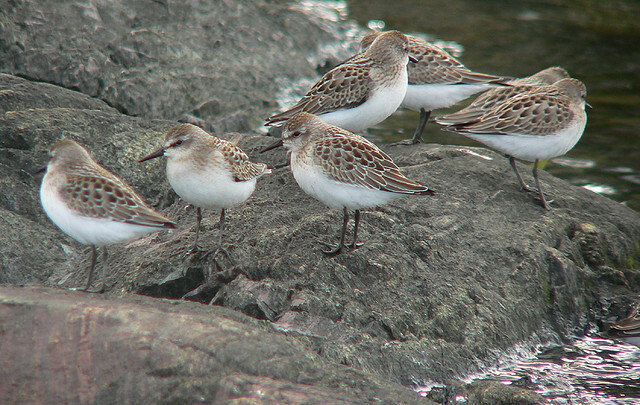 The Semipalmated Sandpiper breeds in North America on the tundra. It hibernates in Central or South America. 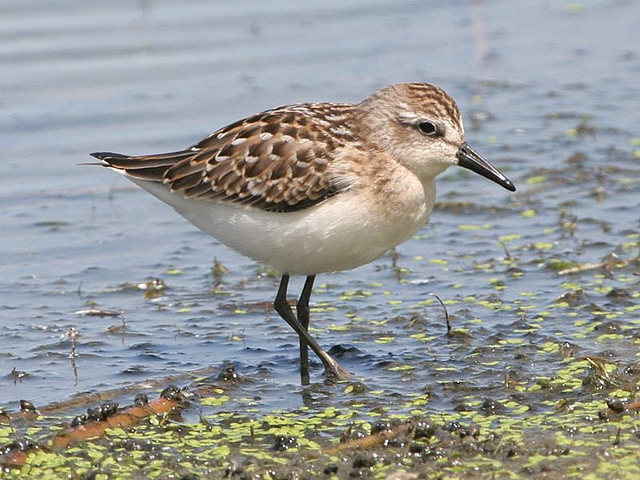 In highly exceptional cases birds sometimes cross the Atlantic and arrive in Western Europe.